Manchester City host Eddie Howe's Bournemouth in the Premier League on Saturday. Phil Foden must wonder what he has to do to earn a starting place at Manchester City and can only hope he will finally get a chance during their glut of December fixtures. 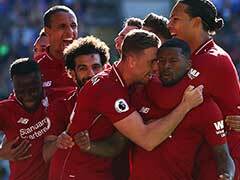 Saturday's Premier League home meeting with Bournemouth is the first of nine games across three competitions that City will play during the final month of 2018. 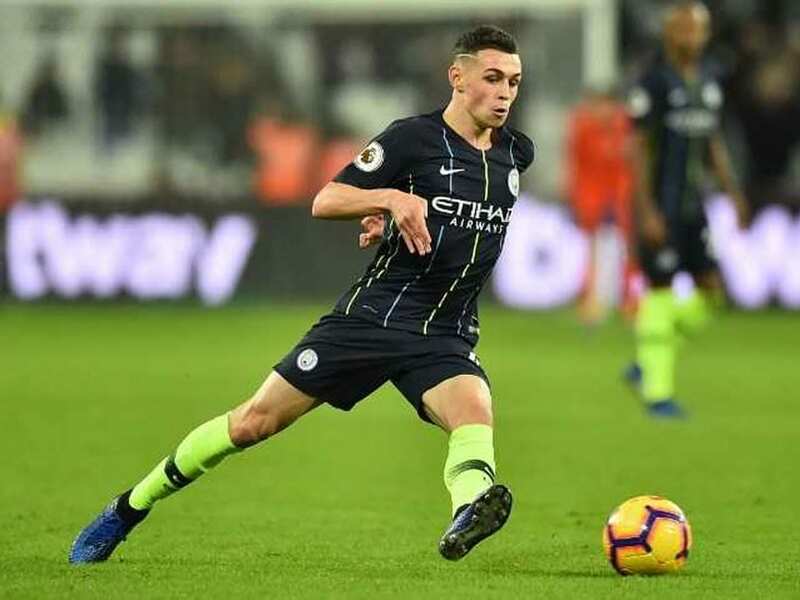 There is no doubt that Pep Guardiola thinks plenty of 18-year-old midfielder Foden, and so do those running the club, who are understood to be in negotiations to extend his contract until 2024. But the manager's positive words about the England Under-21 international have yet to translate into a big chance in a really big game. Foden has made six starts for the club -- two in Champions League matches that effectively had nothing riding on them, three in the League Cup and one in this season's Community Shield. 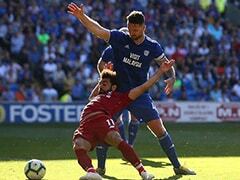 All 12 of his Premier League appearances have come as a substitute. It appeared as if Foden might get his opportunity on Tuesday, when City travelled to Lyon needing a point to secure their place in the Champions League knockout stages. Guardiola, needing to pick a team without the injured Kevin De Bruyne, Ilkay Gundogan and Bernardo Silva, said in his pre-match press conference that Foden was "definitely ready". 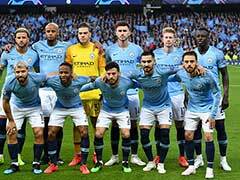 Yet when the teamsheet was released, Foden was only among the substitutes as Guardiola decided to use Raheem Sterling out of position in a reshaped midfield -- Foden was given just 92 seconds of action as an injury-time replacement for Sergio Aguero in the 2-2 draw. The implication was clear -- for all Foden's talent, Guardiola did not think the young midfielder was ready to face opponents that press as aggressively as Lyon. At least, though, there have been some reassuring words from the manager. "It is not important if he is the star of some minutes or a lot of minutes," said Guardiola. "He is part of the squad. It's about my decisions. He is ready to play, of course. "He can start in any competition or any games. He is ready. 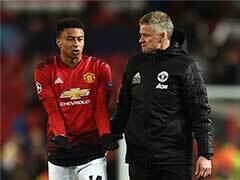 After that, he has to compete with his teammates and sometimes it is not possible, but he is ready." To those who have followed his career closely, Foden has looked ready for some time. 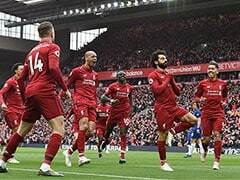 He scored a sublime individual goal in what ended up as an FA Youth Cup final defeat by Chelsea in April 2017 and six months later he earned the Golden Ball award for the best player at the Under-17 World Cup. When he scored his first senior goal for City in a 3-0 League Cup victory at League One side Oxford in September, opposing manager Karl Robinson compared him to retired Spanish international Andres Iniesta. Yet winning a place in a Manchester City team packed with some of the world's best players is tough. Jadon Sancho, a youth-team contemporary of Foden's, decided that fight was not winnable and left for Borussia Dortmund in 2017. Sancho is not a regular starter in Germany but has made enough of an impression to win three full England caps. Can Foden match that by staying in Manchester? Guardiola thinks so, if the midfielder does the basics right. "He's a young player," the City manager said. "He has to make his own career, and go step by step. Don't pay too much attention to the media. Train as well as possible. Play as well as possible. Then your career will speak for itself."